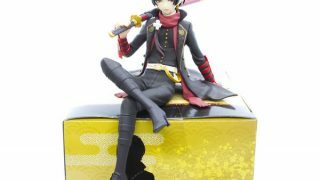 Otaku House Facebook Tie Up! Comment using your FB Account! 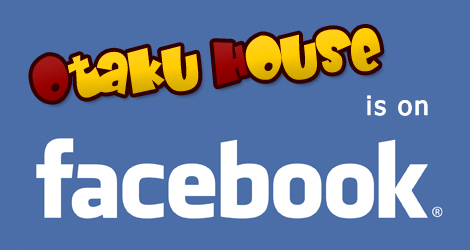 Get firsthand updates on Otaku House events, promotions, and merchandise on Facebook! 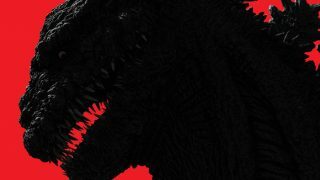 Join us as a fan by going to facebook.com/otakuhouse and click on ‘Become a Fan’. See you on Facebook! Now, you will also be able to post comments using your Facebook account as well!